Loving what Daft Punk are serving up these days? 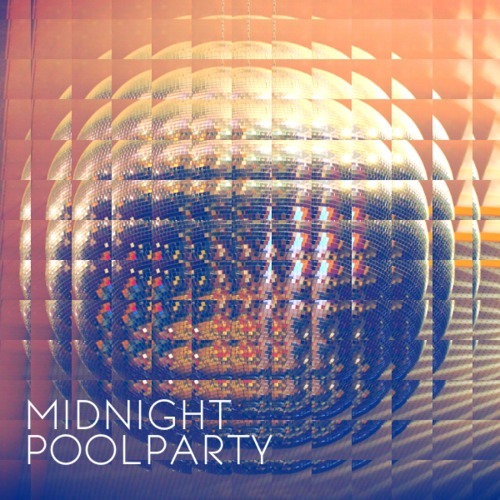 Then we guarantee you’re going to love Aussie disco-funk duo Midnight Pool Party even more for two reasons… One, their awesome debut single is made right here in Australia (and is altogether brilliant) and two, they’re offering the track up as a free download. The band (made up of Darren Morilla and Oliver Dela Cruz have put themselves firmly on the map with this offering which is as polished, slick and assured as anything else out there in the market right now. And if you love your tunes sounding like the lovechild of Jamiroquai and Nile Rodgers, then it’s right up your alley. Get your hands on the free single via the Soundcloud link below and head along to see the boys performing Sydney support roles in September – at FBi Social on September 7 and at Goodgod Smallclub on September 26.